Movie rumors, you gotta love âem right? 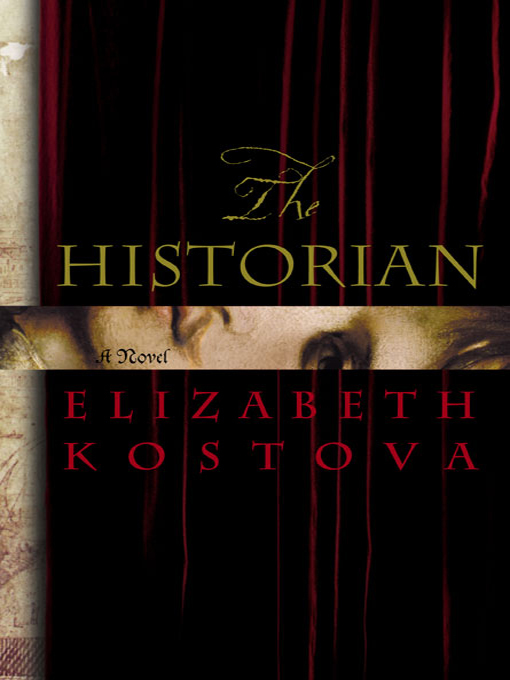 Well the latest vampire movie rumor is that the immensely popular book, The Historian by Elizabeth Kostova, is being made into a movie. The Historian came out a few years ago and became a huge hit right off the bat, so making it into a movie isnât a bad move judging on how big its fan base is. So far there isnât any solid info on the film, only that it’s planned. Hopefully more info on the flick will come in soon. The Historian is a (long) historic novel about a 16-year-old girl living in Amsterdam in 1972, the young girl finds an ancient book in her fatherâs library. The book is blank, has a dragon and the words Drakulya on the cover, but thatâs not what catches the girlâs attention; itâs the letters stuffed inside the book. The letters are addressed to: “My dear and unfortunate successor.” The teenâs widowed father, Paul, reluctantly provides pieces of a haunting story; it seems this menacing little book has a way of forcing itself on its owners, with frightening results. Paul’s former adviser at Oxford, Professor Rossi, became obsessed with researching Dracula and was convinced that he was still alive. When Rossi disappeared, Paul continued his quest with the help of another scholar, Helen, who had her own reasons for seeking the truth. As Paul tells these stories to his daughter, she secretly begins her own research. As well as numerous settings, both in and out of the East Bloc, Kostova has three basic story lines for the reader to keep straight – one from 1930, when Professor Bartolomew Rossi begins his dangerous research into Dracula, one from 1950, when Professor Rossi’s student Paul takes up the scent, and the main narrative from 1972. The criss-crossing story lines mirror the political advances, retreats, triumphs, and losses that shaped Dracula’s homeland. Kostova builds suspense by revealing bits of her story as the narrator discovers them. You are left with a thrilling and vivid story, one you canât put down. This book may be a bit difficult to put into movie form like many books, but if they manage to do it and do it well then weâll get ourselves one fantastic vampire movie. Hereâs hoping.